“Put on a sweater” was usually the first answer. It could be followed by “put on a hat,” “put on slippers,” or “get another pair of socks.” A parent might have even have told you to go outside (where it's far colder) and run around to get your blood flowing. 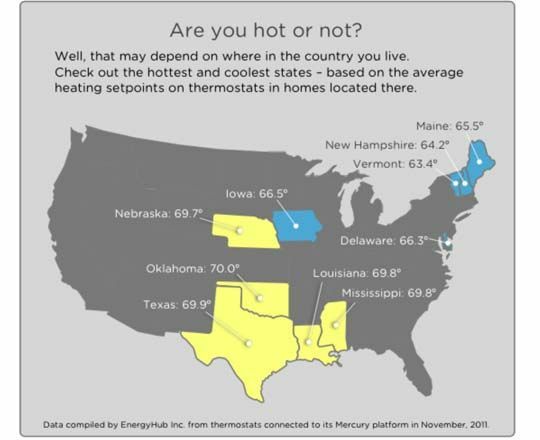 Whether it’s Yankee frugality or a testament to the rugged Northern disposition, Vermont leads the U.S. with the lowest average set point on their thermostats, with Oklahoma and Texas at the high end, according to data compiled from more than 100,000 thermostats running on EnergyHub’s Mercury platform. This should come as no surprise to anyone from New England, including this reporter. My father would remind us before a walk to the bus in single-digit temperatures, “There’s no such thing as cold weather, just badly dressed people.” He’s probably wearing shorts right now. Maybe Texans need to invest in sweaters. While the average winter temperature set point was 63.4 degrees F in Vermont, and about 65.5 degrees F in Maine, it jumped to 69.9 in Texas and an even 70 in Oklahoma. The difference in the two extremes means that Vermonters are saving about 20 percent on their heating compared to the cost if they set it at 69.9 F, which comes out to about $500 a year. But for Texans, who have far fewer cold days than Vermonters, the savings of dialing down to a cool 63.4 F (or buying a few more sweaters) would be just $42. Also, a large portion of the Northeast is on oil heat, which is far more expensive than natural gas. Obviously, the tables are turned in summer, when Texas sweats it out and Vermont is visited by cool mountain breezes to keep the heat at bay. Summer peak is also the prime concern for utilities looking to ease transition when everyone has their AC on full blast. To change the fact that 90 percent of thermostats aren’t programmed properly (or at all), EnergyHub has focused on the user experience in their offerings. Instead of choosing a set point when you register your 3M or Honeywell temperature with the Mercury platform, you don’t pick a temperature, you pick a comfort level: super efficiency, high efficiency, standard, low efficiency and very low efficiency. 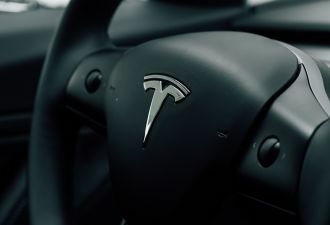 The result is 85 percent of users pick super or high efficiency. Even more important for utilities, more than 70 percent of Mercury-powered thermostats have a daytime setback for the temperature. 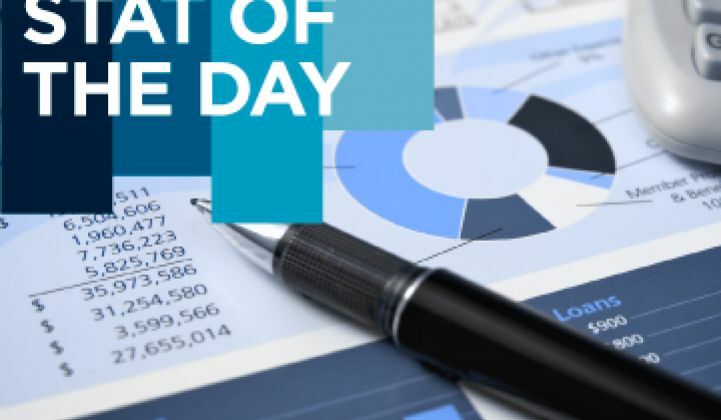 And if you decide that you want to push the thermostat up in winter, or down in summer, the system -- whether online or a mobile app -- will tell you how much that temperature will raise your bill, amounting to about 3 percent for each degree. 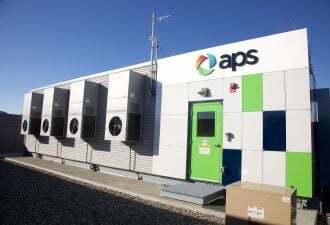 The platform was only released last summer, and far more features are coming, says Seth Frader-Thompson, CEO of EnergyHub. The platform crossed the 100,000-user mark in just the first few months after launch, he said, and by a significant margin, people are using it on the go. The use of the mobile versus web platform is four to one, said Frader-Thompson. And data on metrics is likely to be rich in 2012. EnergyHub alone has more than 100,000 thermostats in homes, with more coming online every day. Oklahoma Gas & Electric will deploy two-way Energate thermostats in 50,000 homes in 2012. That’s just the beginning.